There are scarves, and then there are blanket scarves! And it is the perfect accessory all year round! 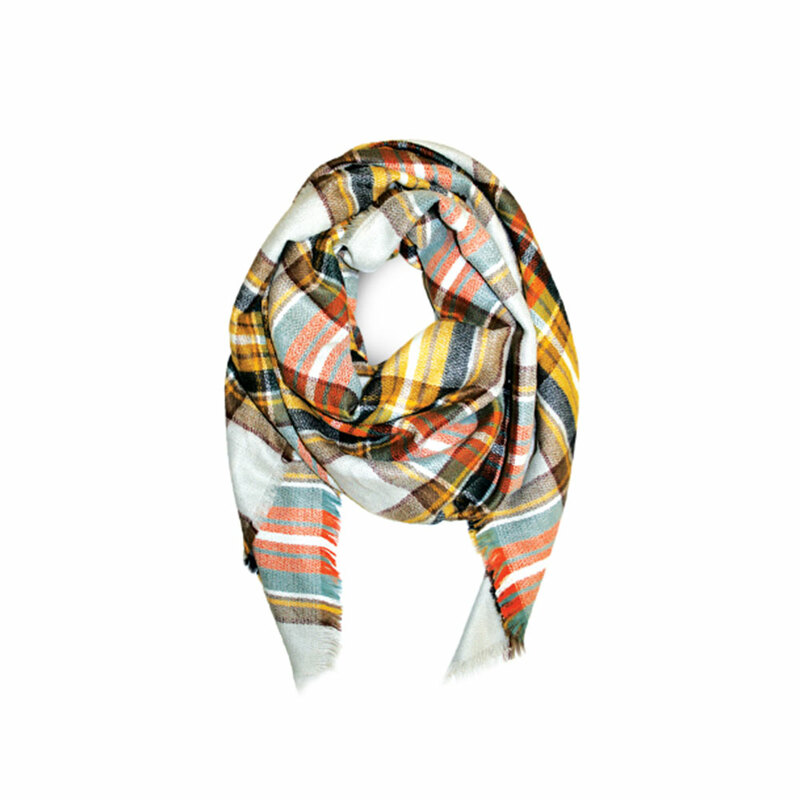 It is a great layering piece that can double as a wrap, shawl or looped scarf. 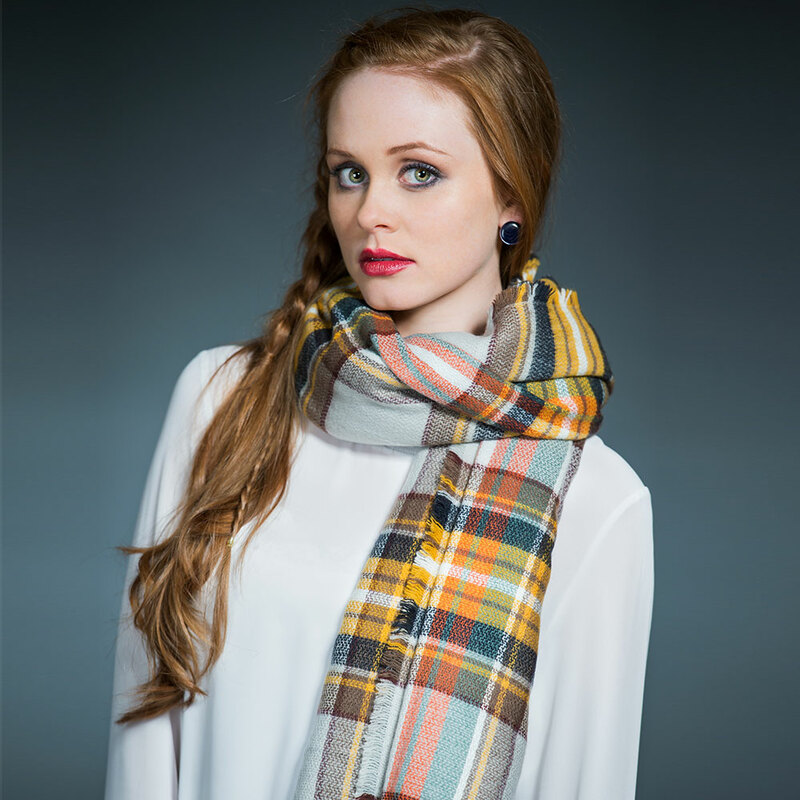 This oversized scarf features a classic plaid pattern and is available in Checkered Cherry and Blocking Blue. Gimme!